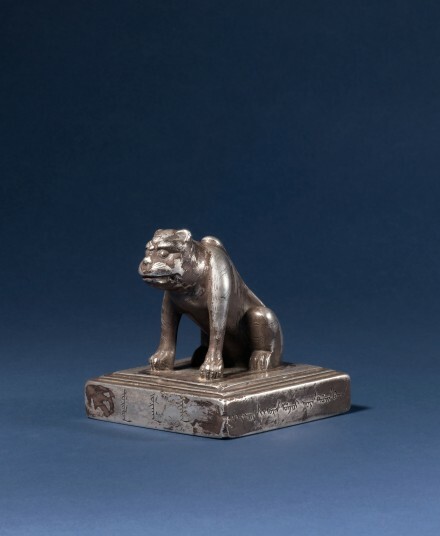 cast in raised Manchu and Mongolian script on the base with the inscription “Seal of Sizi qi Zhasake”, with the same inscription also engraved on top of the platform at either side of the tiger; the front and back edges of the platform inscribed “Issued by the Imperial Ministry of Rites” in Manchu and Mongolian, and the left and right edges of the base inscribed in Manchu and Mongolian “Kangxi twenty-fifth year, fourth month”, corresponding to A.D. 1686. The Ming dynasty was conquered by the Manchus leading an alliance of tribal armies including Mongol clans incorporated into the Manchu banner system. 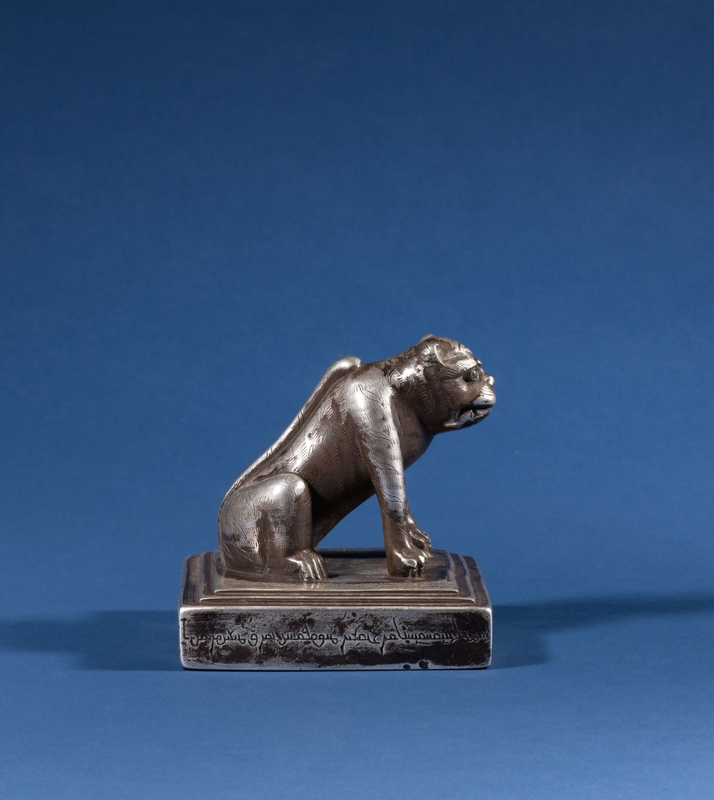 After the conquest was accomplished, the Manchus established the Qing dynasty, took over the government and adopted Chinese bureaucratic systems to rule from the capital in Beijing. The Manchu emperor Kangxi consolidated the rule of the Qing dynasty over Inner Mongolia by granting the rank of Zhasake (prince) to the clan leader of each Mongol banner. 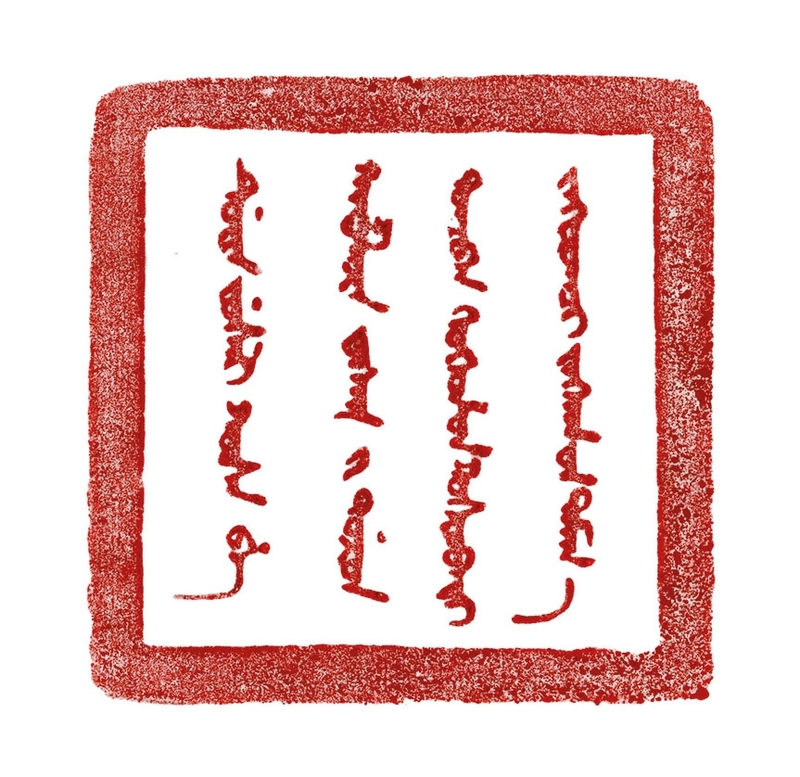 The Zhasake was given ownership rights to all the land, resources and people in the banner territory and the title was hereditary within the clan. 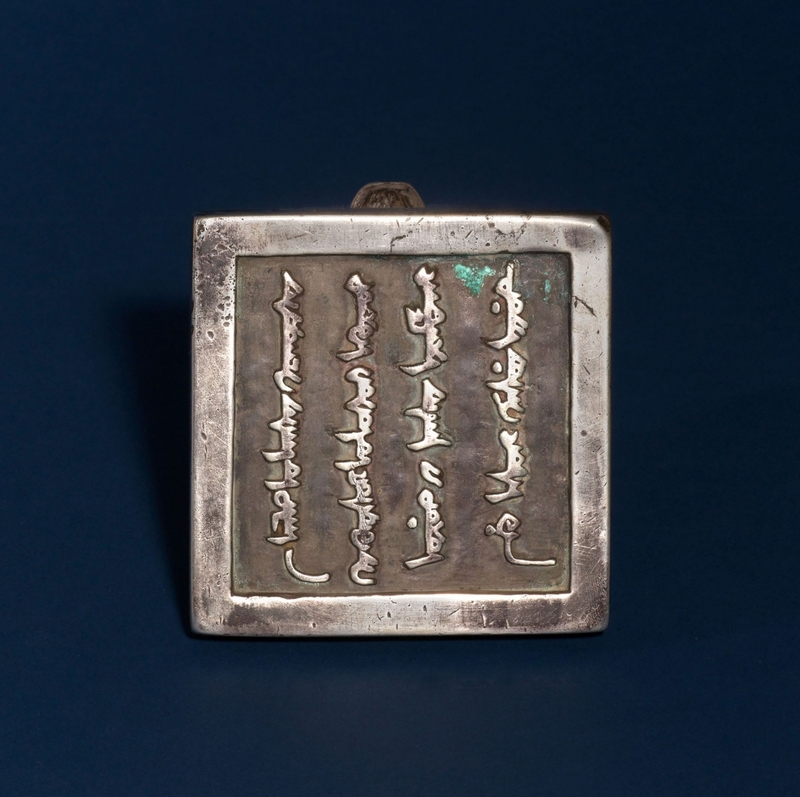 This Chinese silver seal was an essential symbol of the rank and power granted by the Kangxi emperor to the Zhasake of the Sizi (Four Sons) clan. The Sizi (Four Sons) clan was founded by a grandson of one of Genghis Khan’s three full brothers, Khabutu Khasar. The Sizi clan was first granted the title of Zhasake in 1636 and continued to rule the territory assigned to them in Inner Mongolia through thirteen generations, until 1949. 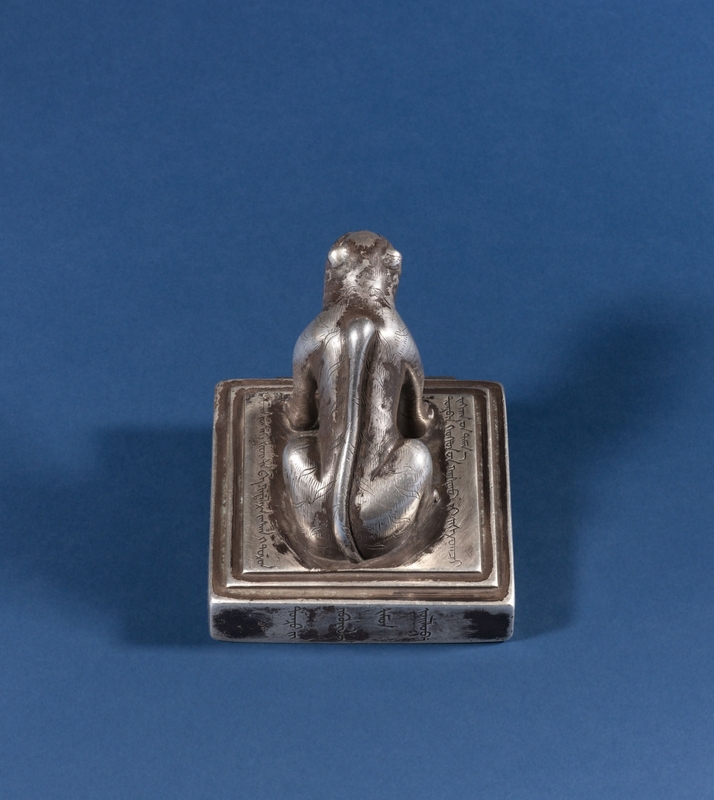 A very similar silver ‘tiger’ seal cast with the name Youyizhongqi Zhasake, inscribed with the same Kangxi date and with the same declaration: “Issued by the Imperial Ministry of Rites” in Manchu and Mongolian, is illustrated in Genghis Khan: The Ancient Nomadic Culture of the Northern China, Beijing, 2004, pp. 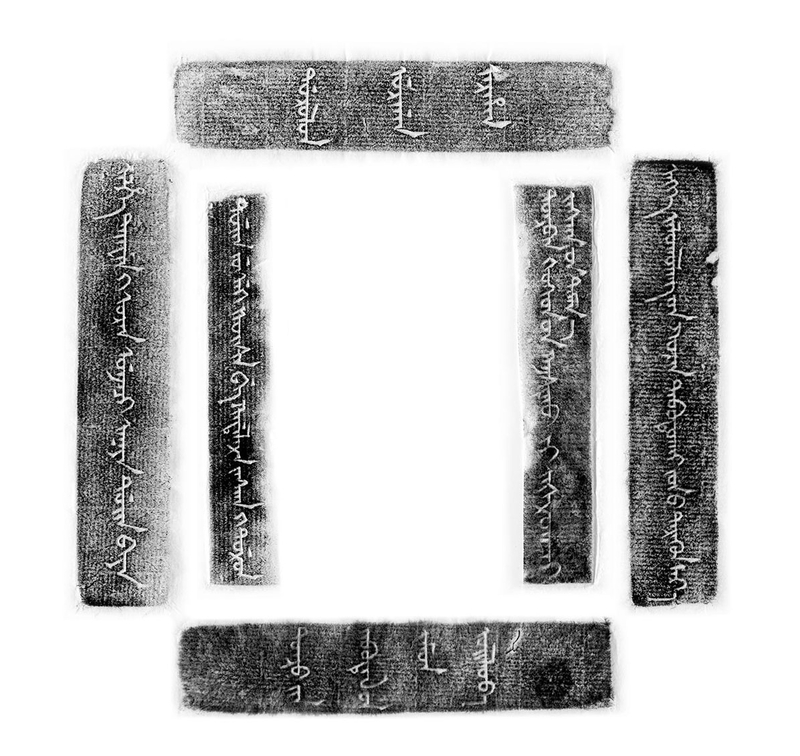 336-337, and described as collected from the Palace of Beile at Youyizhong Banner, Ordos City.